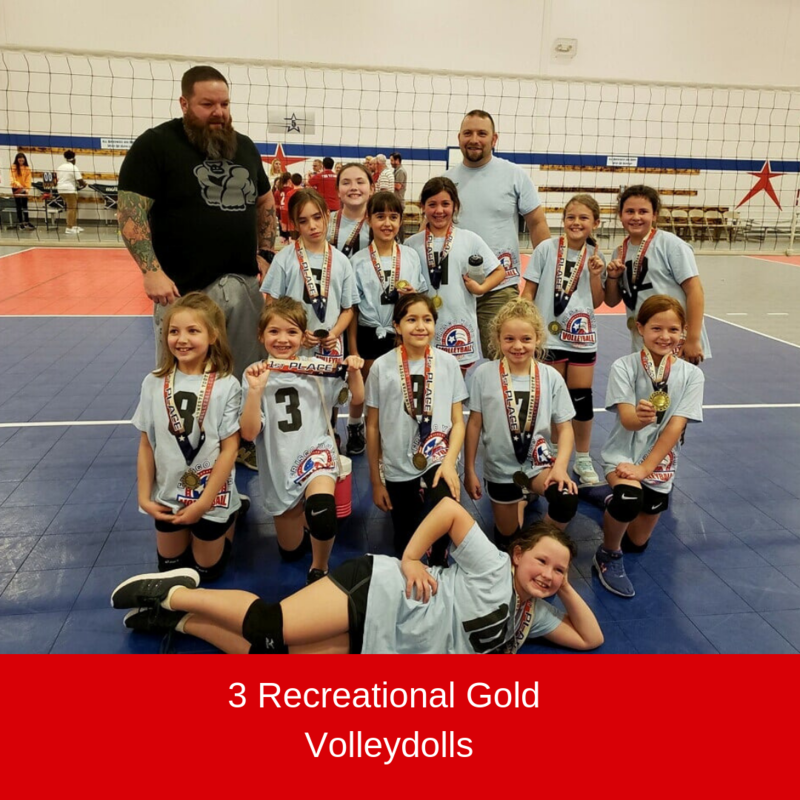 Team Name, Recreational Grade Level Gold, Silver, etc. Frisco Youth Volleyball League Serves Up Fun!!! 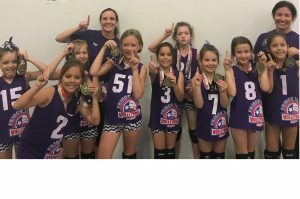 Frisco Youth Volleyball League is open to athletes from 1st through 6th grades in Recreational and 10U through 16U in Competitive/Select. Teams and individuals are welcome! Complete details on the team divisions and options are listed below. 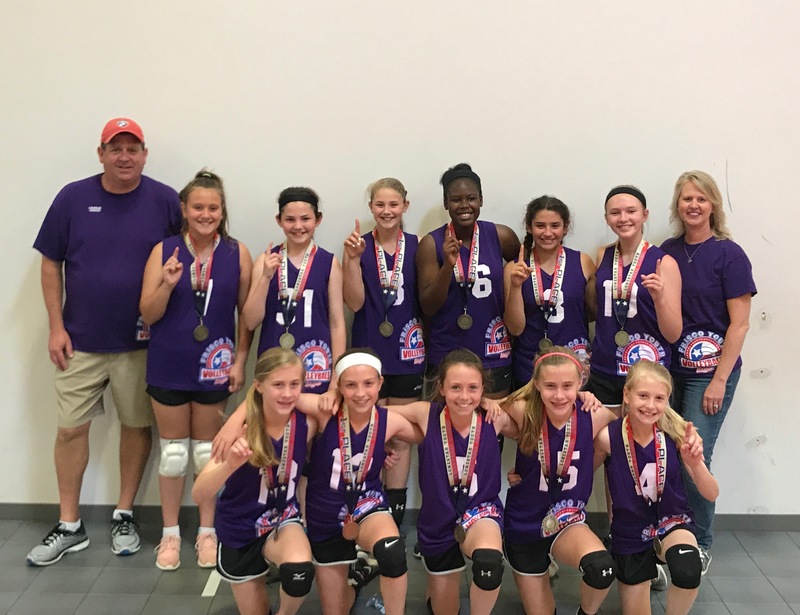 For more information on league play or joining the LoneStar Volleyball family, check out the Program Guide or contact us today. >> Weekly practice, 1 game t-shirt, 8 matches and 1 tournament. 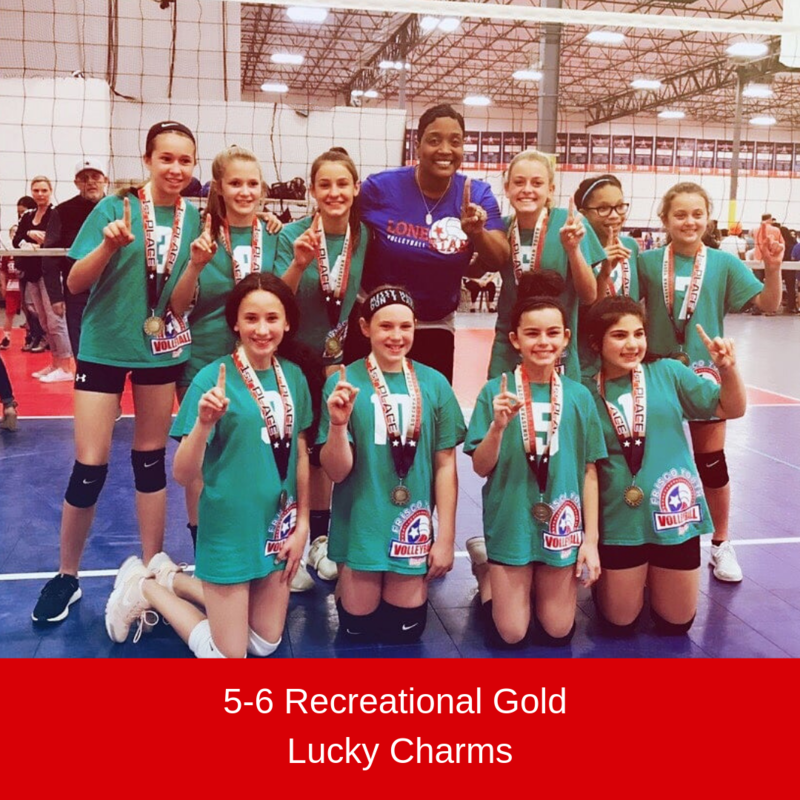 >> Recreational teams are grouped by grade – Friend requests are accepted. 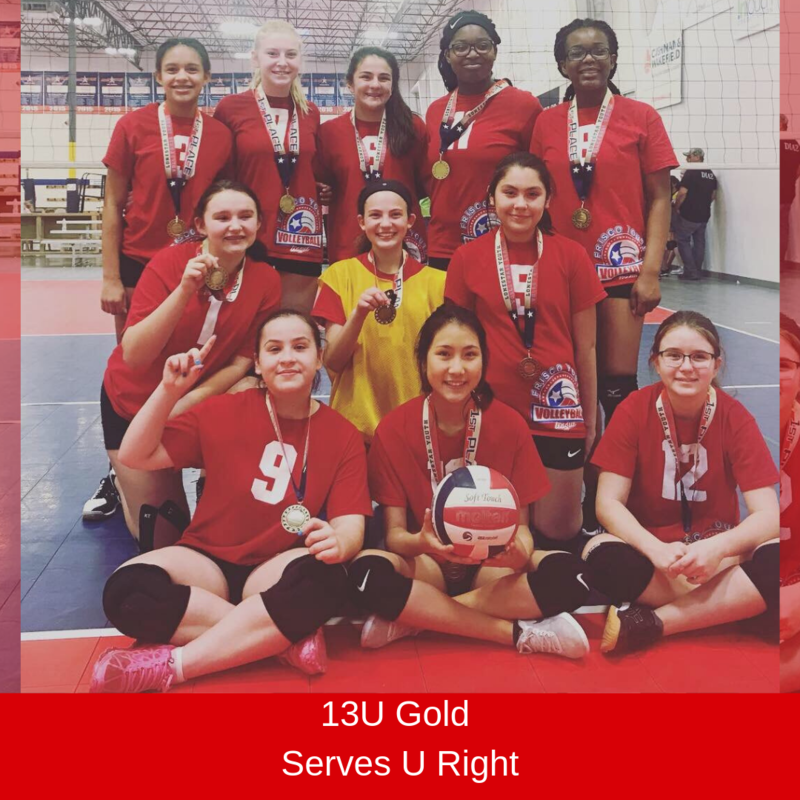 >> Unassigned athletes are added to existing teams with openings or new teams are formed based on friend requests, school attending or area of town. Now providing the option for LoneStar Professional Coach Teams in both recreational and competitive divisions! 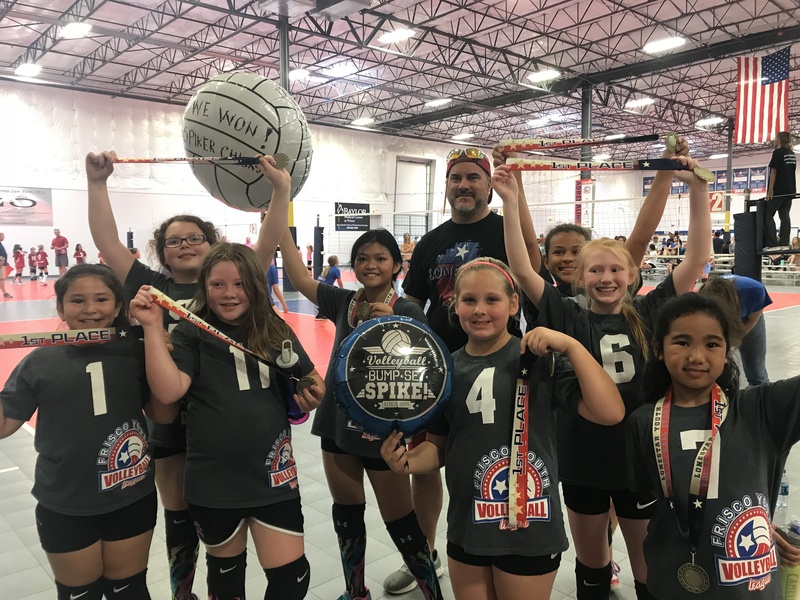 A LoneStar Coach will train in practices with your volunteer coach or in practices and games and no volunteer coaches are needed. 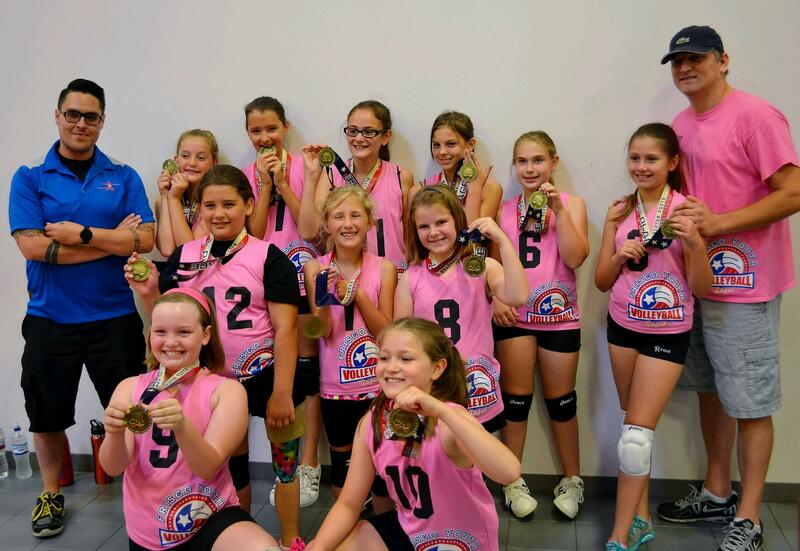 Volunteer coaches are always needed for the recreational and competitive division of each age group. 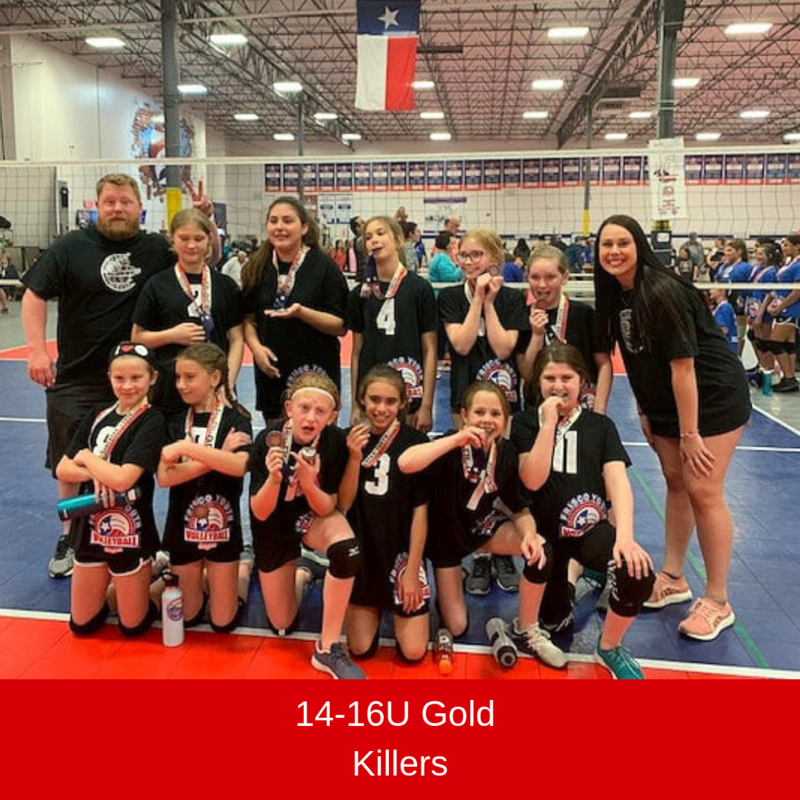 Contact us at info@LoneStarVolleyball.net. pure ADRENALINE. pure VOLLEYBALL. always FAMILY. Professional Coaches Only (No Volunteer Coaches). The LoneStar Coach will train the team in practices and coach all games. Fee: $135 per player * Professional Practice Coach Option for Recreational teams for a one-time fee of $400 per team. Fee: $975 per team * Professional Practice Coach Option for Recreational teams for a one-time fee of $400 per team. * LoneStar professional coaches are available to train in practices for an additional, one-time fee. Limited availability. Volunteer head coach will register and indicate Hired Coach option in the registration form. Fee: $170 per player * Professional Practice Coach Option for Recreational teams for a one-time fee of $800 per team. Fee: $1,025 per team * Professional Practice Coach Option for Recreational teams for a one-time fee of $800 per team. Note: At least 1 coach from each team must attend the duration of this meeting to participate in practice selection. How do I register a TEAM to play in the Youth League? Click the Register / Login link on any page. If you do not have an account, click “Create a New Account” link. PLEASE DO NOT create a new account if you have an existing account! 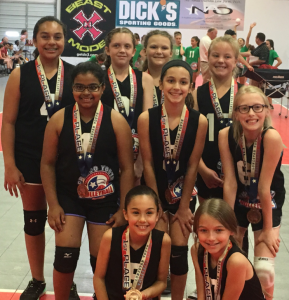 Contact us at info@LoneStarVolleyball.net if login assistance is needed. Complete the PARENT information form. This will create your Family Profile. From here, you can add another parent/guardian and all participating children. Once your family members are added to the Family Profile, you are ready to register. Select the parent’s name who will be the Head Coach or the parent who is setting up a LoneStar Coach Team. Select the League your team will be playing in. The Coach and Team Registration Form will appear. Complete all fields with as much detail as possible. Click Continue when complete. Confirm the information entered then click Continue. Click Submit. The Confirmation of Registration page opens. Click Return to Account. This is where you will send private invites to your team to register. They will be the only players who can be registered to your team. You are now ready to send invitations to parents of participants to register directly to your team. Return to your account. Click your name (whomever registered as Head Coach). The Registration History will open on the right. Under Team Options, select Invite Player. Follow instructions to add returning players. This will include your email address for your child if playing on this team. You will be able to add new players in the next step. When complete, click Next. Add new players under Additional Recipients. Once complete, include a detailed message to your team under Additional Message. 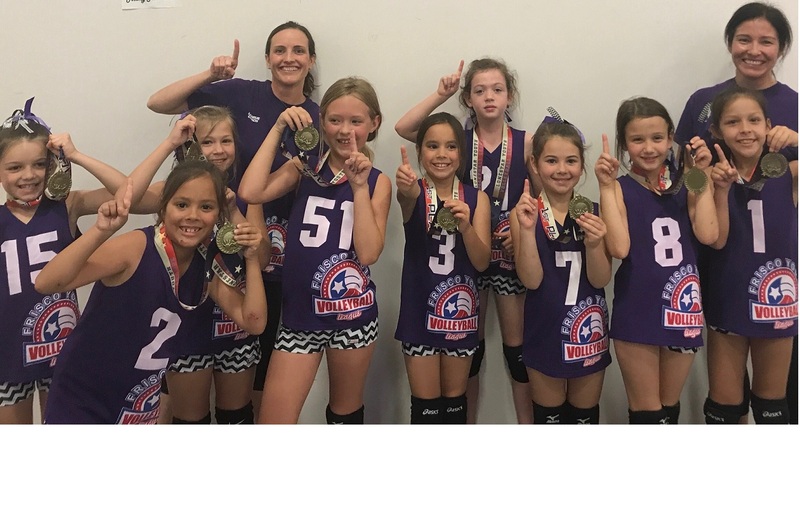 It’s very helpful to include the Program Name (Volleyball_League & Select Team Tryouts (season) and the Division (4th Grade Recreational_LoneStar Coach Team) where you registered the team along with the Team Name. Click Send to send the invitation. You can return to your account and follow the steps again to add players later. How do I register PARTICIPANTS for LoneStar programs? PLEASE DO NOT create a new account if you have an existing account! Contact us if login assistance is needed. A parent can register as a Volunteer Coach. Children can be registered for LoneStar programs. 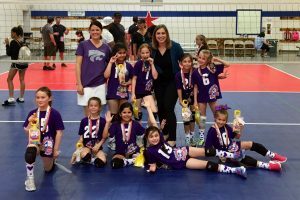 Click the PARTICIPANT’S name (a parent can register as a Volunteer Coach and Children can be registered for LoneStar programs). Click the PROGRAM you wish to register for. Click the LEAGUE (grade or age group) you wish to register for. And you have a team code, select your team name then complete registration to that team. But, if you do not have a team, select Unassigned then complete registration. If registering a COACH (this is usually a Volunteer Assistant Coach or a new Volunteer Coach without a team. DO NOT use this to Create a New Team) then select the Role. If you have a team code, select your team name then complete registration to that team. If you do not have a team, select Unassigned then complete registration. 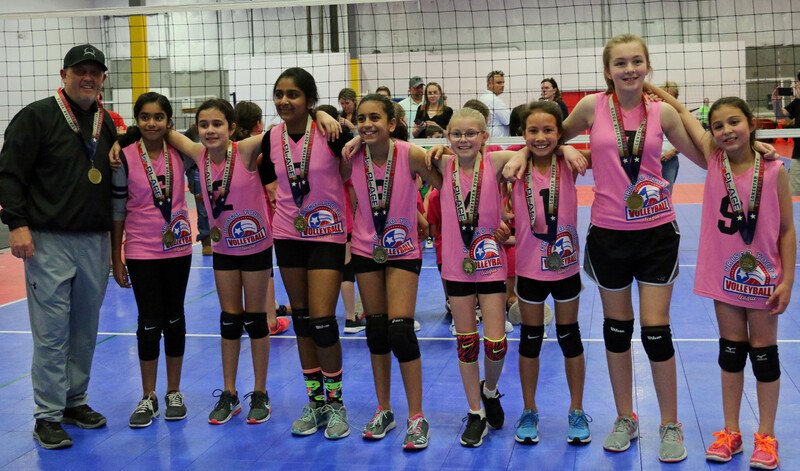 If registering a TEAM-REG, select the Head Coach role (even if you are registering to a LoneStar Coach Team as we use the data from the Head Coach to set up team requirements). Be sure to fill in all fields as this form sets up your team. Once the registration form is complete, be sure to CHECK OUT to complete registration. ● Athletes must play in their current grade/age or may play up one grade/age. ● Athletes may play on more than one team as long as they are not in the same division. ● Late Registration – Additional fee of $35 is added for late registration. ● Late registration will be accepted only if there are openings on teams. 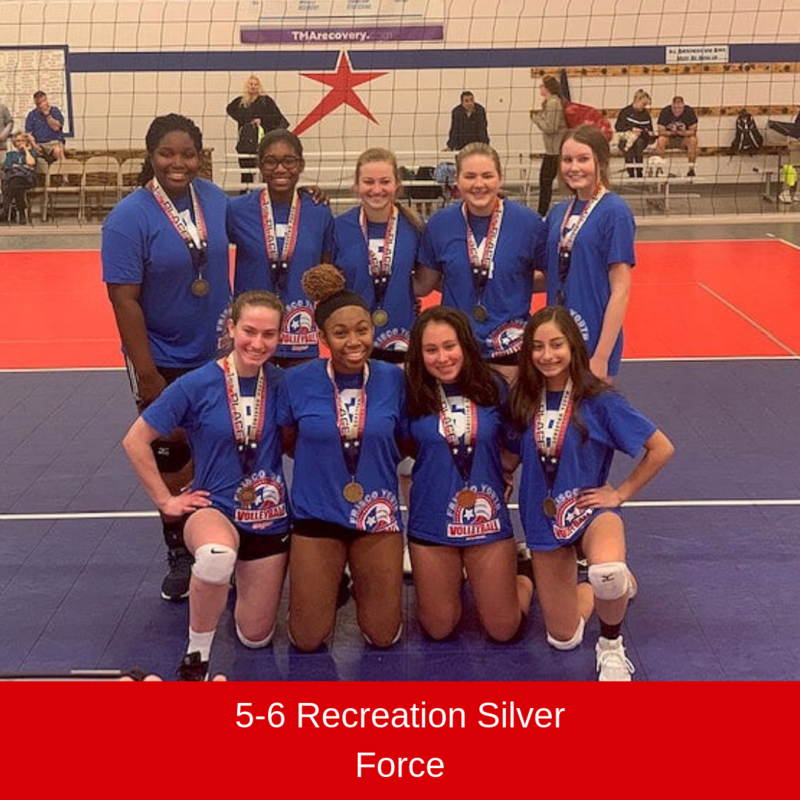 Practices: Sunday (2:00p-8:00p) and Monday through Friday (5:00p-10:00p) at LoneStar Sports Center, (earlier times available upon request). 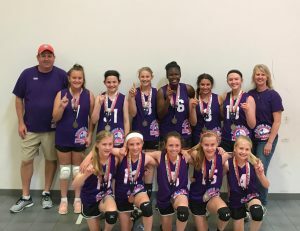 LoneStar may supplement practice courts by adding Frisco ISD gyms when additional courts are needed. Priority practice selection: Teams formed with a minimum of 1 coach and 9 paid athletes will receive priority scheduling once the schedule is available. Professional Coach Assignment: Teams requesting professional coach for practices or practices and games must meet the minimum roster size of 9 paid players to receive priority assignment of the coach and practice time. Select Tryouts: Pre-registration is required to ensure receipt of communication and will speed up sign in. 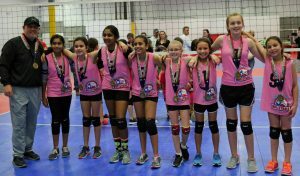 The tryout fee of $35 is not applied to the Select Team or Youth League registration fee. Cancellation Policy: See Terms & Conditions for complete details. Cancellations must be submitted by email to info@LoneStarVolleyball.net prior to the close of regular registration. A $35 administrative fee is non-refundable. >>>>> NO REFUNDS after regular registration closes.